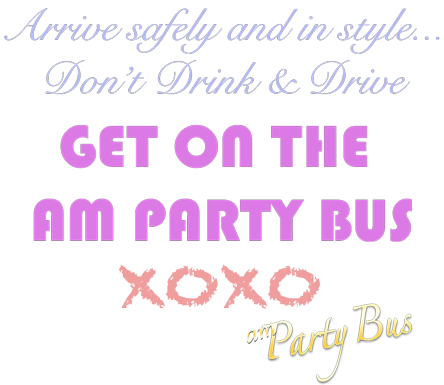 When it comes to New Orleans transportation, AM Party Bus is the only party bus company to call for getting around in style and enjoying the best bus amenities available. We serve the entire New Orleans metropolitan area, the North Shore, Baton Rouge and the Gulf Coast. Our transportation services are great for corporate events, conventions, airport transfers, weddings, concerts, proms, homecomings, tailgating, bachelor/bachelorette parties and any other special occasion. 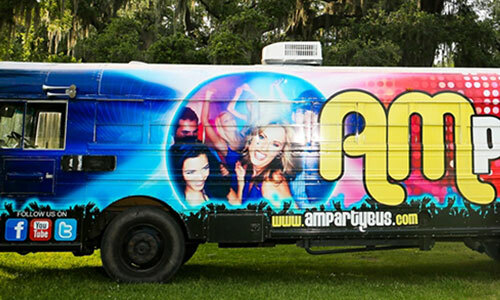 The state-of-the-art party vehicles operated by AM Party Bus in New Orleans, LA provide luxury, rock star transportation for all occasions at low party bus pricing. Arrive to and from any event safely, on time and in style. You can select the ideal party bus for your group from the following options based on amenities and number of passengers. 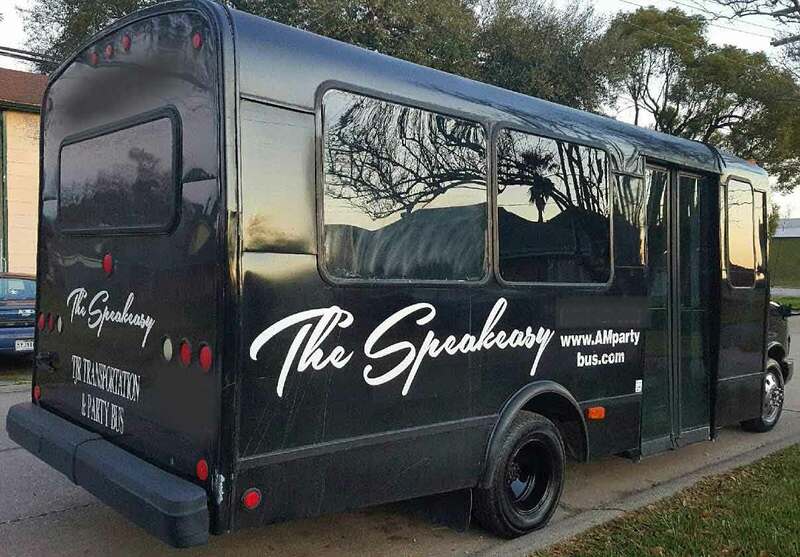 Our Party Buses are perfect for for Proms, Homecomings, Weddings, Birthdays, Bachelor & Bachelorette Parties, Nights on-the-Town, Concerts, Sporting Events, Tailgating and more. Received better party bus pricing from a competitor? "Show us your quote" and lets make a deal!